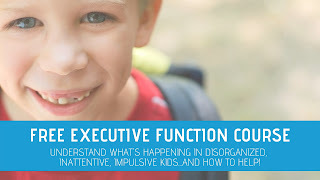 Kids can be hesitant to try new foods. Foods that look different or are a different texture than what they are used to. Sometimes, getting the kids active in the cooking process can help ease anxieties about trying that new food sitting on their dinner plate. 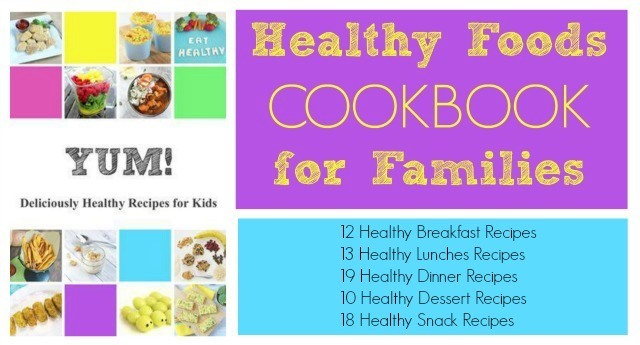 Cooking with Kids is one of our favorite ways to spend time together. So much learning happens in the kitchen and involving kids in the cooking process is quality time with talking and creating. We made this Quinoa Lettuce Wrap recipe as part of our Cooking With Kids A-Z series (We're already up to letter Q!). You can see all of the recipes here. Be sure to try this quinoa recipe if your kids are a little hesitant to try the small seed known as quinoa. It's packed with protein, has a mild flavor, and is gluten-free. 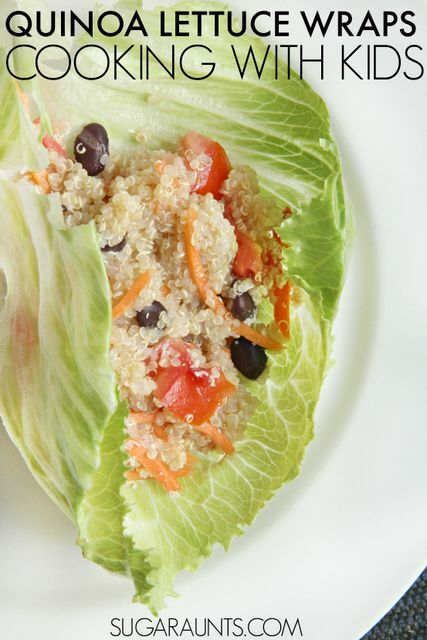 With the crunch of a leafy lettuce wrap, this Quinoa Recipe is one you want to try! To make the quinoa, first measure out the dry quinoa and water as indicated on the packaging. 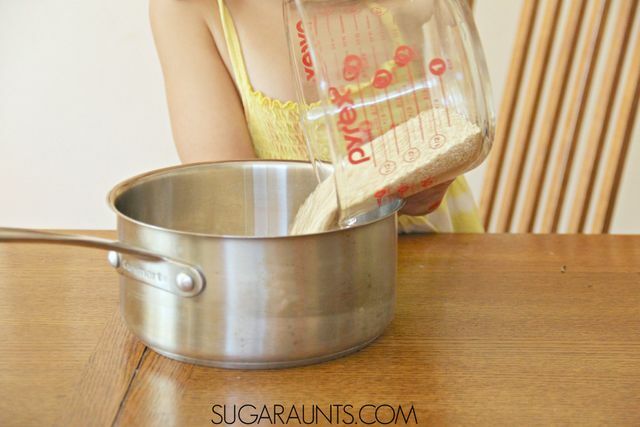 Measuring dry and wet ingredients is a great learning opportunity for kids. We love our measuring set for easy measuring with big numbers and clear glass for easily seeing the level of ingredients. vegetable grater (This one is awesome for kids!). Show your child how to open the can of beans, being careful with sharp edges of the can. This safety can opener is great for kids. Using a colander , drain the beans and rinse with water. Add the tomatoes, carrots, and beans to the quinoa and stir. Continue to cook for 10 minutes. Add the olive oil and balsamic vinegar and stir. Cover and allow the mixture to sit while you separate the leaves of the lettuce. 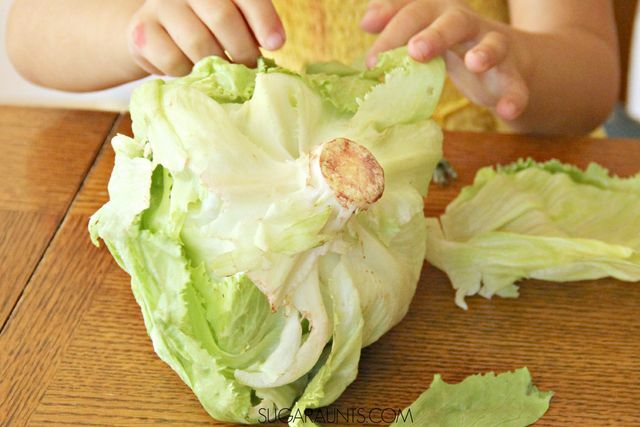 Kids can gently remove leaves from the head of lettuce one at a time. To more easily remove the leaves, cut off the base of the head. 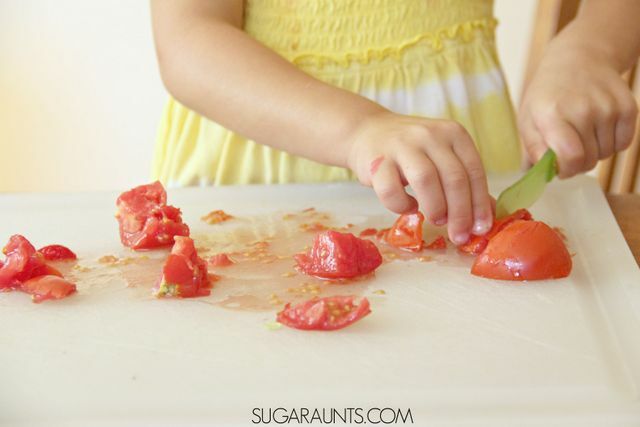 Show your child how to carefully peel the lettuce leaves from the head and place them on a plate. Now you can fill the leaves with the quinoa mixture. 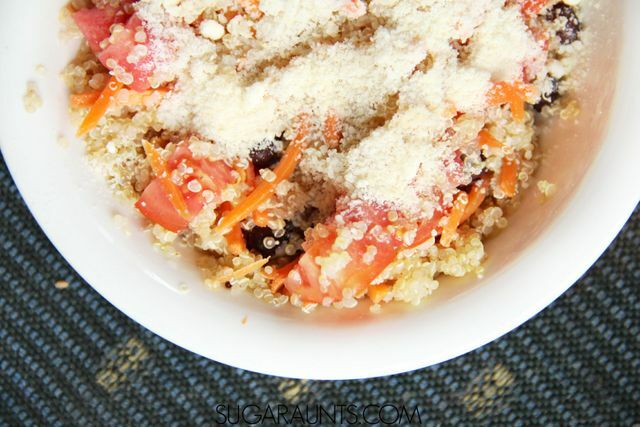 Scoop quinoa into the lettuce and add grated Parmesan cheese and salt/pepper to taste. 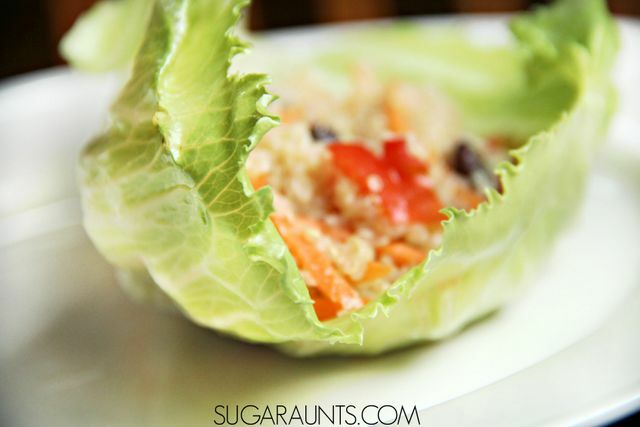 Carefully wrap the lettuce leaf around the quinoa and enjoy! You can also eat the filling right in a bowl. This is one of our favorite quinoa recipes. Loaded with veggies and protein, it could be a meal in itself!